A software development kit for achieving high performance ray tracing on the GPU. 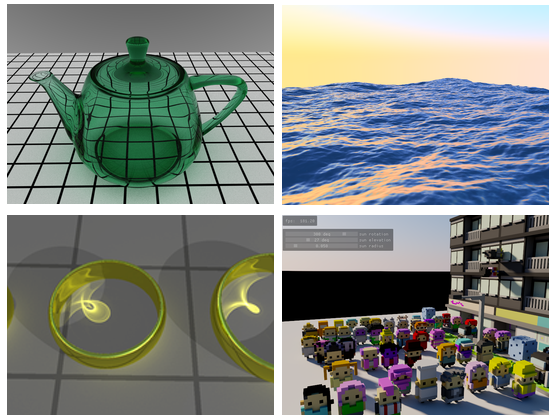 The OptiX API is an application framework for achieving optimal ray tracing performance on the GPU. It provides a simple, recursive, and flexible pipeline for accelerating ray tracing algorithms. Bring the power of NVIDIA GPUs to your ray tracing applications with programmable intersection, ray generation, and shading. From film and games to design and scientific visualization, OptiX has been successfully deployed in a broad range of commercial applications. These applications range from rendering software to scientific visualization (including Gordon Bell Award finalists), defense applications, audio synthesis, and computing lightmaps for games. NVIDIA GeForce, Quadro and Tesla products with Maxwell and newer generation GPUs. 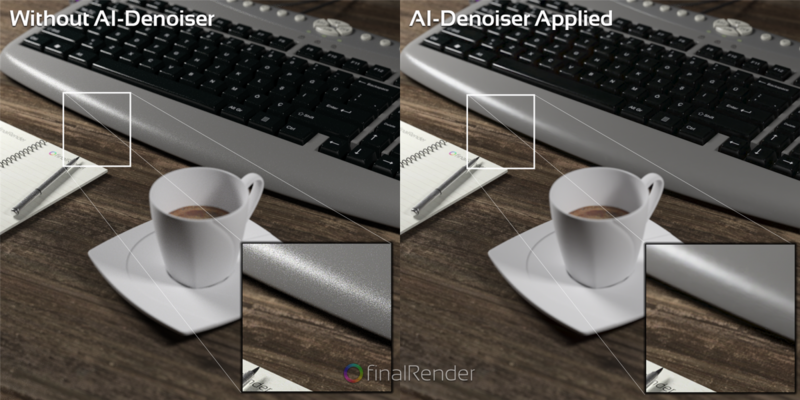 NVIDIA rendering partners can add AI-accelerated denoising to their renderers using the SDK. Pixar Animation Studio's new material editing tool "Flow" enables their artists to interactively edit rich, complex shading networks. Flow provides live real-time feedback with full, multi-bounce progressive ray tracing using OptiX. Visual Molecular Dynamics (VMD) is a molecular visualization program for displaying, animating, and analyzing large biomolecular systems using 3-D graphics and built-in scripting. VMD’s preferred rendering mode for both viewport and final render is OptiX, with full VCA support available. The OptiX path renders the highest visual quality and even has a frame rate five times higher than OpenGL on massive datasets. NVIDIA Iray employs OptiX technology for optimal performance in both its path tracing and ray tracing render modes. Iray is a state of the art, yet easy to use, photorealistic rendering solution provided as an SDK for seamless integration into custom tools and within industry-leading products from the likes of Dassault Systemes and Siemens PLM. OPTIS, the virtual prototyping company, brings life and emotion to all industrial projects. 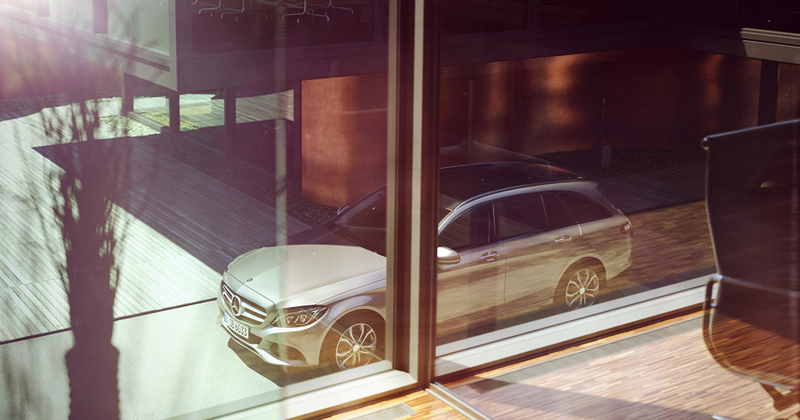 Its world-leading solutions pave the way for a revolutionary design process: towards zero physical prototypes. Since 1989, OPTIS offers its know-how in light and human vision simulation into leading CAD/CAM software and dedicated immersive virtual solutions. This synergy creates true-to-life virtual mockups which are used as real decision-making tools. Today, more than 2,500 clients in over 50 countries already trust OPTIS and innovate day after day with its solutions to ensure the look and safety of their designs, reduce their ecological footprint and bring their future products faster on the market. “We use powerful NVIDIA GPU technologies, like the new Quadro GV100 to accelerate our simulation applications and algorithms, and NVIDIA OptiX for fast AI-based rendering. Looking ahead, we’re excited about the potential NVIDIA RTX ray-tracing technology holds to deliver more lifelike images faster than ever,” said Jacques Delacour, CEO and founder of OPTIS. ESI Group is a leading innovator in Virtual Prototyping software and services. ESI | IC.IDO provides a Human Centric digital mock-up environment that enables individual engineers as well as teams to explore, experience, validate, and collaborate to resolve complex integration scenarios at the intersection between product function, human interaction and assembly/service requirements. 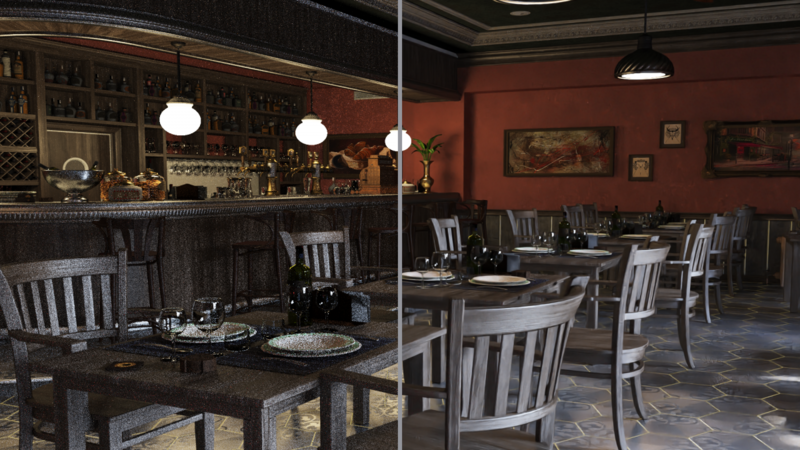 Altair® Thea Render® v2.0 integrates NVIDIA® OptiX™ denoiser, dramatically accelerating production of final renders. 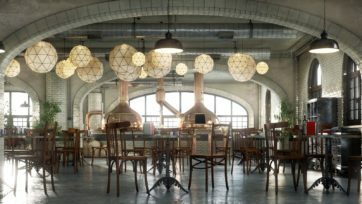 Users can take advantage of this optimized workflow, creating out-of-the-box, stunning photorealistic images in a fraction of previous render times. The OptiX Denoiser is an invaluable option for interactive workflows in Arnold. The artist can create and move around geometry and lights and get immediate noise-free visual feedback, even for challenging rendering scenarios. cebas Visual Technology, founded in Heidelberg, Germany and headquartered in Victoria, BC Canada, has been developing 3dsMax plugins for visual technology since 1988. Following the launch of our latest finalRender trueHybrid™, cebas' mission as always, is dedicated to getting the most sophisticated renderer into the hands of the artists affordably by incorporating latest NVIDIA GPU technology combined with cebas CPU enhancements, to achieve a powerful as well as an unique mix of processing power. Our new finalRender's latest addition is the NVIDIA's OptiX 5.0 AI Denoiser feature. Users can expect ongoing innovative updates as finalRender progresses. 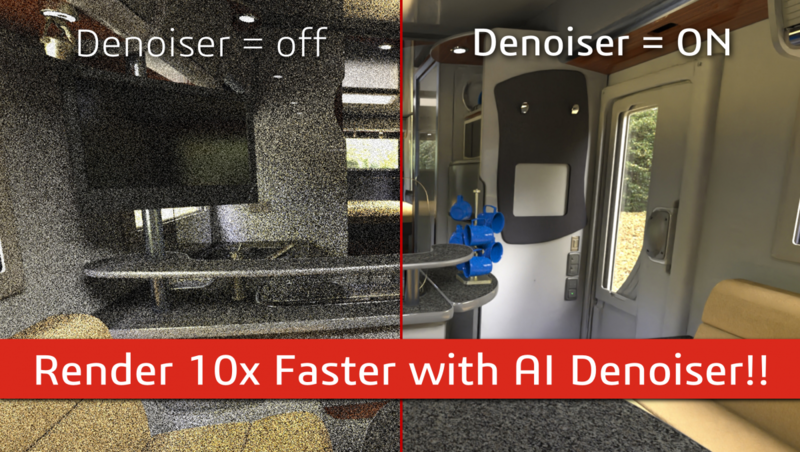 This image shows the OptiX AI-Denoiser running in finalRender at 100 samples after only 45 seconds of rendering. Our very first integration tests revealed right from the start that NVIDIA has created an exceptional piece of software engineering by combining the power of AI and their powerful GPU hardware to surmount what has bothered every single GPU software developer for years - Noise in the image. 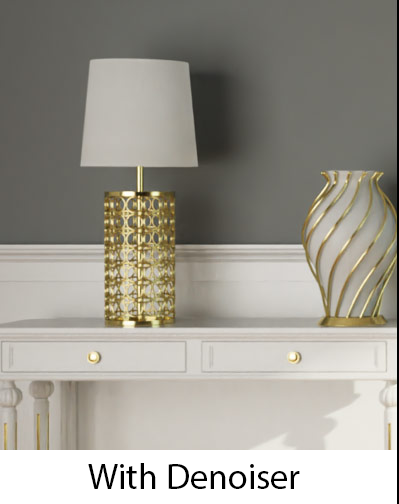 The use of AI Neuronal Network technology in OptiX 5.0 to enhance the process of denoising and cebas' engineering work on finalRender's trueHybrid™ technology offers a bright future towards higher quality photo-realistic images in much lesser time. Chaos Group is a worldwide leader in computer graphics. They create the technology that helps artists and designers create photoreal imagery and animation for design, television, and feature films. Their physically-based rendering and simulation software is used daily by top design studios, architectural firms, advertising agencies, and visual effects companies around the globe. Their research and development in cloud rendering, material scanning, and virtual reality is shaping the future of creative storytelling and digital design. We’re finding the NVIDIA denoising results to be very impressive on interactive scenes, giving artists a much quicker estimate of what their final result will look like. 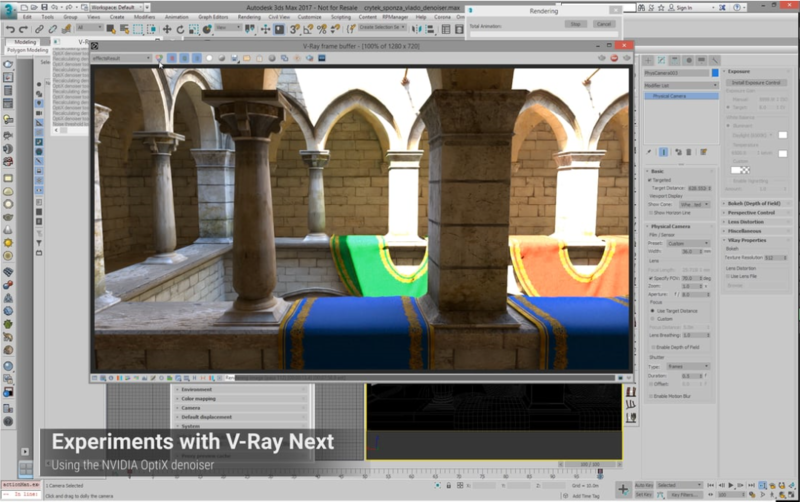 We believe this will speed the creative process while using our upcoming V-Ray GPU. Founded by animation industry veterans, Isotropix™ is a start-up specialized in developing high-end professional graphics software and aims at providing CG artists game-changing innovations. Thanks to its AI-driven denoising capability, OptiX 5.0 accelerates the Clarisse path tracer up to eight times! Combined with TITAN V, it will be a game changer for artists as they can make instant creative decisions on images that are very close to final renders — all from their PC. It was staggering to witness OptiX 5.0’s ability to create clean images that are genuinely representative of the final frame. 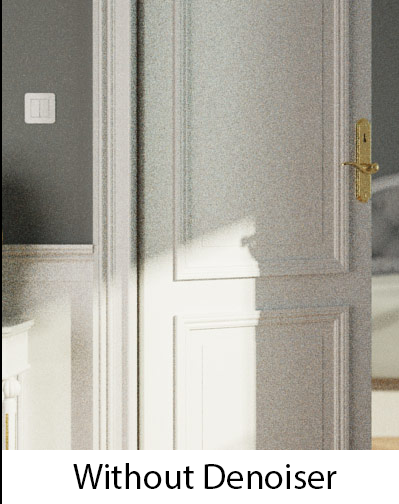 As Clarisse continues to refine the render, the denoiser converges on the final clean result in a smooth, deterministic way, meaning that artists are able to make detailed artistic lighting decisions considerably faster than they could before. Redshift Rendering Technologies Inc was founded in early 2012 in Newport Beach, California with the goal of developing a production-quality, GPU-accelerated renderer with support for the biased global illumination techniques that until now have remained squarely in the CPU-only domain. 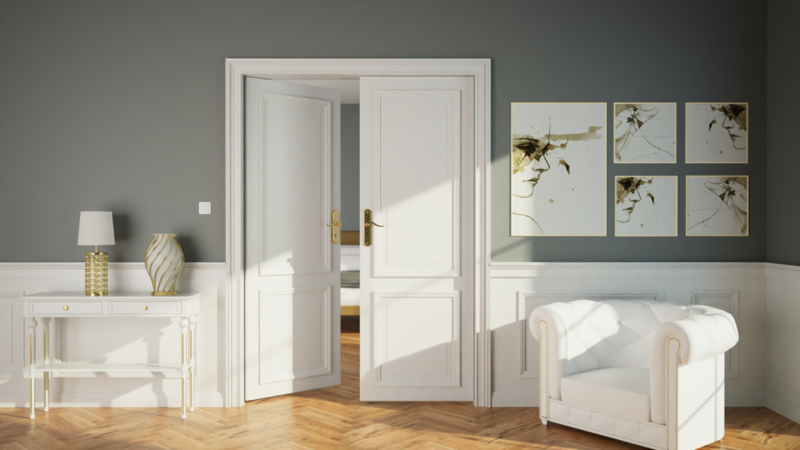 With OptiX 5.0, NVIDIA continues to lead the way for the use of AI in rendering for design, character generation and the creation of virtual worlds. Integration of OptiX 5.0 was a no-brainer for us — being both easy and free, it turbocharges the creative process and improves productivity for our users. This is a set of basic to advanced samples for the NVIDIA OptiX Ray Tracing Engine. This set includes introduction samples that go along with the video presented to the left.